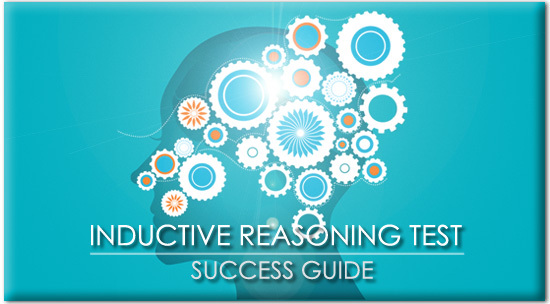 Inductive reasoning tests are a challenging form of psychometric testing. This guide will tell you what to expect & how to succeed. Click here to get hold of inductive reasoning practice tests. 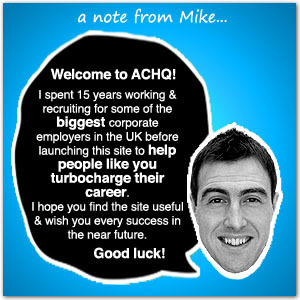 Check out our other aptitude test guides (numerical, verbal, logical etc) here. A inductive reasoning test is a form of psychometric aptitude testing that is widely used by corporate employers during their recruitment process. Your ability to identify and interpret patterns. How well can you spot rules/consistencies in sets of objects and verbal data? 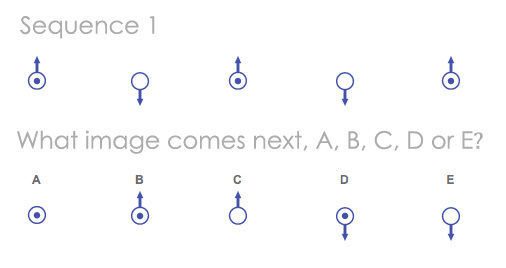 Can you predict how a sequence of given objects should evolve? Remember, as with all elements of psychometric testing, an inductive reasoning test also gives employers an insight into your overall intelligence and powers of judgement. 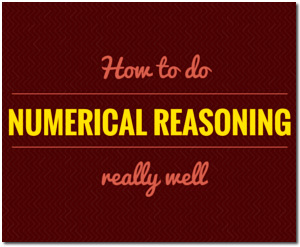 Inductive reasoning tests, abstract reasoning and diagrammatic reasoning are three areas that overlap. Assessment companies and test providers call these similar tests by different names. It’s a little confusing but the central areas of assessment remain the same. It varies by employer. 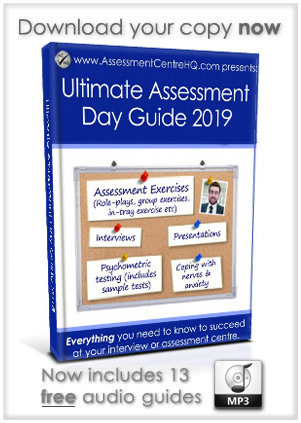 Candidates will usually take their inductive reasoning test before an assessment event as a form of pre-interview screening, but it is not uncommon to perform an inductive reasoning test (or a second inductive reasoning test) during an interview or assessment day. Most inductive reasoning tests will show you a sequence of shapes, words or illustrations and ask you to predict what comes next in the sequence. Find the answers to these two questions by clicking here. The quickest way to feel overwhelmed in an inductive reasoning test is to look at the pattern holistically. To quickly ‘decode’ the pattern, look only at one element at a time. Orientation, size, location of an inner shape. Remember that these patterns are deliberately written in a complicated style. Small assumptions can catch you out. Study carefully, one element at a time. A great way to break down a confusing sequence is to do it in reverse. This will often lead to an ‘eureka’ moment, allowing you to see the pattern in a fresh perspective. Click here to download a worksheet with practice inductive reasoning questions. This is easier said than done of course, but nothing will damage your performance more than losing your focus during the test. Inductive reasoning tests are timed and some people find this applies an element of pressure that makes it hard for them to concentrate. “How To Deal With Nerves & Anxiety At Your Interview Or Assessment Centre“. Buy some inductive reasoning books from Amazon to brush up on your interpretive skills, you can find a good selection to get you started here . 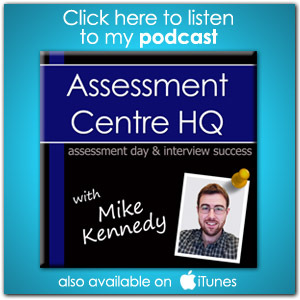 Listen to our podcast on assessment day success, you can find it here. Most inductive reasoning tests last for around 40 minutes. 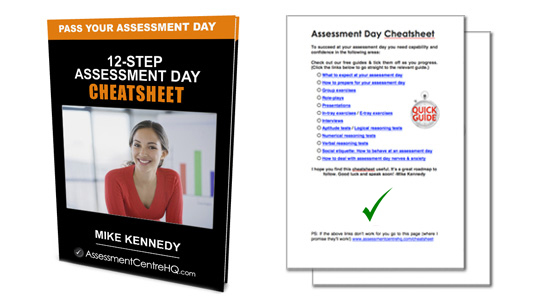 As with most assessment activities it’s vital that you manage your time carefully. You should always scan ahead and see how many questions remain in the test, this will help you gauge how much time to allocate. PRO TIP: If you hit a road block and are totally stuck on a difficult question don’t waste time trying to figure it out. During the time you spend pondering one very difficult question you could correctly answer several others. Just take a guess and move on. Download a 4-step inductive reasoning cheatsheet by clicking here. 6) Boost your spatial awareness beforehand! Free practice inductive reasoning test #1 courtesy of PracticeAptitudeTests. 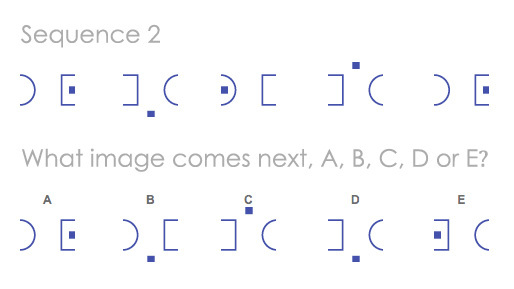 Free practice inductive reasoning test #2 courtesy of the Institute of Psychometric Coaching. This book by Mike Bryon will get you up to speed.